Being someone who has had to watch my weight all of my life I will be completely honest, I wish there was some magic pill or quick weight loss surgery that would alleviate the need to exercise and watch what I eat and drink. The truth is unless you’re blessed with “good genes” and have a metabolism that ferociously gobbles up whatever you put in your mouth, you’re probably like me and need to be a bit more selective in what you eat. While it may seem like I am being cavalier, managing one’s weight can be a life and death matter. For some the option of weight loss surgery is the only option to lose weight and save their lives. This of course comes at a cost and I’m not just referring to the cost of the surgery which can run over $15,000.00! When it comes to life and death, the option of travelling abroad to save money on the much needed surgery is the only option. Unfortunately, surgery comes with risks and what we hoped to be a lifesaving weight loss surgery could become life threatening. According to a recent alert from the CDC, at least a dozen US residents returning from Tijuana, Mexico, were diagnosed with infections caused by an antibiotic-resistant form of Pseudomonas aeruginosa bacteria. All of the travelers diagnosed with this particular infection had an invasive medical procedure performed in Tijuana and most of them had weight-loss surgery. The Tijuana outbreak, which included one death, prompted the Centers for Disease Control and Prevention to issue the alert urging travelers to avoid surgery at the hospital that has been linked to eight of the infections, until Mexican authorities confirm its safety. Pseudomonas is not new when it comes to causing infections, in part because it is found widely in the environment. This particular bacteria can cause infections of the blood, lungs and after surgery can lead to severe illness and death. Unfortunately, Pseudomonas is becoming more resistant to antibiotics and even worse, does not respond to most commonly available antibiotics. 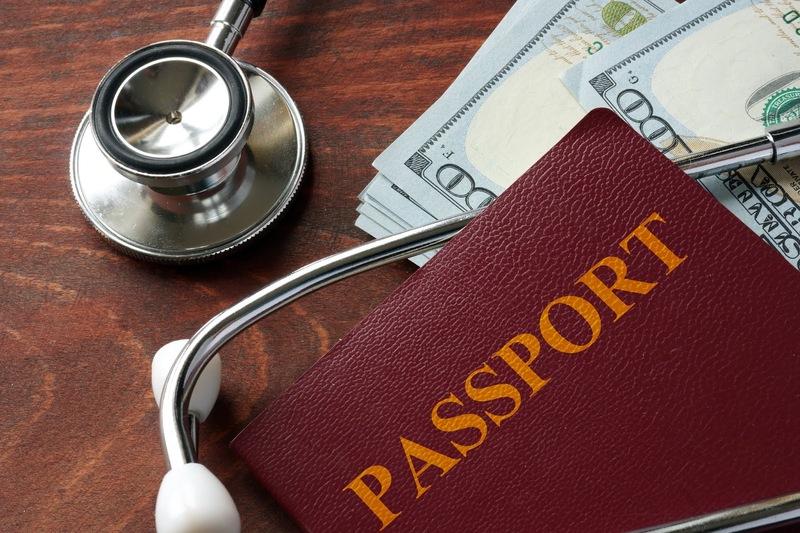 Medical tourism is becoming more prevalent and this unfortunately is not the first outbreak associated with travelling abroad for medical procedures. Does this mean we should not consider medical tourism? No. What it highlights is that we need to be vigilant with our health. Undergoing medical procedures comes with a risk and when choosing a doctor or location, while cost can be an important factor, we need to ensure we spend some time investigating the infection rates at the facility we are looking at.